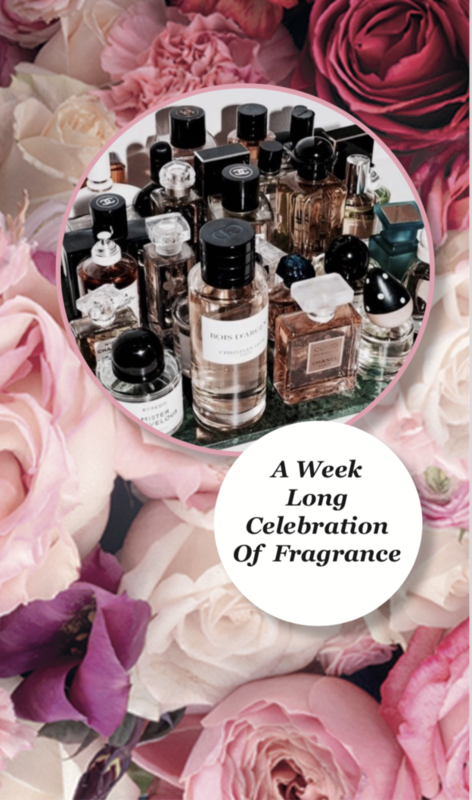 Home News National Fragrance Day! 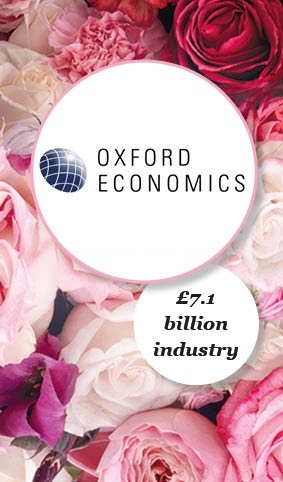 Monday 21st March is National Fragrance Day... & we are thrilled to be leading the support! Join us in promoting a National Day of appreciation for our industry. There is loads going on in store to encourage consumers to experience the wold of perfume, and get in touch with their sense of smell. This site is for anyone to share their most poignant scent stories and we would LOVE to hear yours! Facebook, Tweet, or Instagram us your scent using #ScentMemories and join the conversation. You can also use the site to interact with our contributors. Leave comments, like posts, even recommend brands or fragrances to compliment their favourite #ScentMemories. Get in touch to discover activities near you!